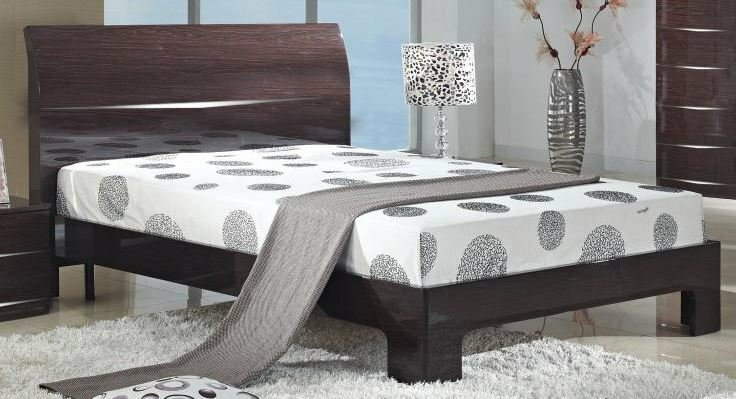 A chic and slender bed design, the Arden Double Bed is a stunning, low design. The High Gloss Cherry finish is a dark and elegant design, perfect for any classical Bedroom design. Also available in King-Size for larger rooms.